9/10 -- the day BEFORE 9/11 -- is a day so full of suspicious activity that it begs to be investigated closely for indications of who had foreknowledge and complicity in the following day's "surprise attacks." Dozens of these oddities exist, but I will feature seven. The next morning the Pentagon is hit in the exact location where budget analysts were trying to track down the missing money, killing analysts and destroying records. 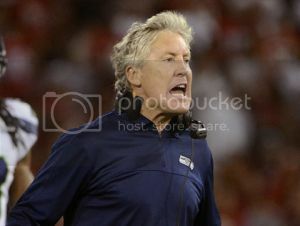 NEW YORK (CBSNewYork) – Seattle head coach Pete Carroll hosted a retired four-star general at the Seahawks facility last spring and blitzed him with questions about whether the 9/11 attacks “had been planned or faked” by the government, according to Deadspin.com. 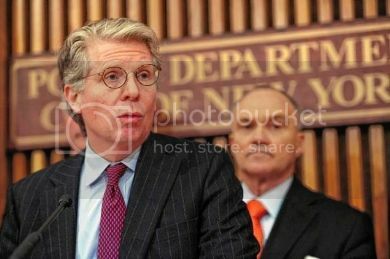 Cy Vance, District Attorney for NY County, claims he has no jurisdiction to investigate 9/11 or prosecute anyone for their involvement in it. Most 9/11 Commissioners Don't Buy The Official Story - Why Do You? Former 9/11 Commissioners speak out about the lies and manipulation of their "exposition." (They admit it was not a criminal investigation). This is a compilation of all available Commissioner quotes and video clips. If they don't buy the official story, why do you? If being a 'truther' means you reject the official story as being false and demand further investigation, then MOST of the 9/11 Commissioners are truthers! Architects & Engineers For 9/11 Truth joined several other organizations and everyday citizens on Wednesday, September 11, 2013, engaging other New Yorkers and encouraging them to rethink 9/11. 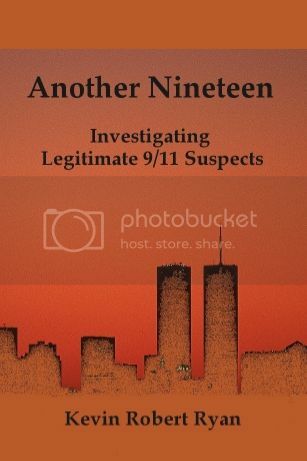 ReThink911 (http://www.ReThink911.org) is a global awareness campaign to bring the world's attention to 9/11 best evidence and a growing demand for a new independent investigation into the events of 9/11. It has often been observed that the war on terror is unwinnable. After all, how could a war on an abstract noun ever have its "Mission Accomplished" moment? It is, according to this wisdom, meant to drag on forever. Just because a war can't be won, however, doesn't mean it can't be lost. The truth is that the war on terror is over. And America has lost.